Finally LG is out with their first Android LTE tablet, LG Optimus Pad LTE. LG Optimus Pad LTE will be availale in the South Korea first and then in the rest of the world. 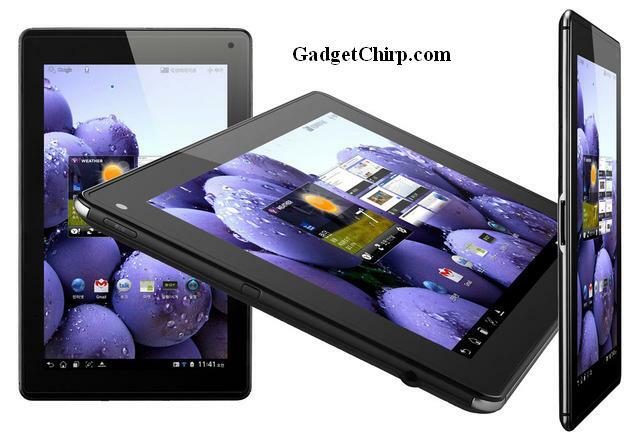 The detailes features and specs of LG Optimus Pad LTE are given below.